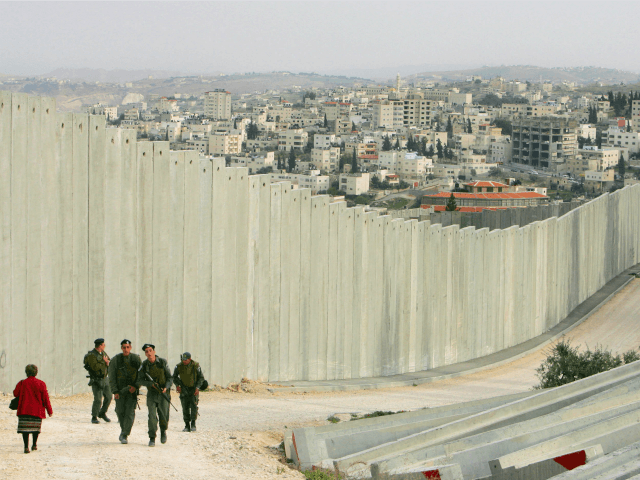 TEL AVIV – The Israeli company that built a barrier along the Jewish state’s border with the Hamas-controlled Gaza Strip is seeking to expand into the U.S. market, eyeing the possibility of aiding in the construction of a barrier along the U.S.-Mexico border. Magal Security Systems Ltd. built barriers along the Egyptian and Jordanian borders, and is currently bidding to construct a wall along Kenya’s border with Somalia. “If Donald Trump makes it to the White House, Mexico could be next,” reported Bloomberg in a profile of the Israeli firm. The news agency reported Magal is closely following the developments surrounding Donald Trump’s proposal to build a barrier along the nearly 2,000 mile-long U.S.-Mexico border. Koursh said he is looking for growth beyond Israel and Magal’s biggest market in the U.S., eyeing acquisitions in Europe. The company will also put a greater emphasis on selling products – such as fences, cameras, and detection equipment – over project management. Prime Minister Benjamin Netanyahu has led a national security campaign to surround Israel with barriers to protect it from external enemies. Trump has pledged numerous times to build a wall along the U.S.-Mexico border to stem the flow of illegal aliens and criminal drug traffickers.